Ohhhh make up! 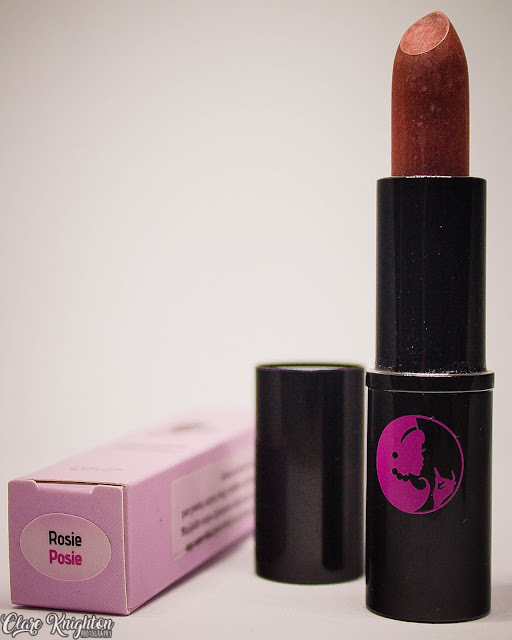 We all love a good lipstick don't we! Even better when it's vegan, cruelty free, bee-free, gluten free and chemical free! This lipstick is from Lippy Girl which is actually a Canadian make up company who do a number of different vegan/cruelty free products, they can be purchased over here in UK from sites such as Botanical Brands. 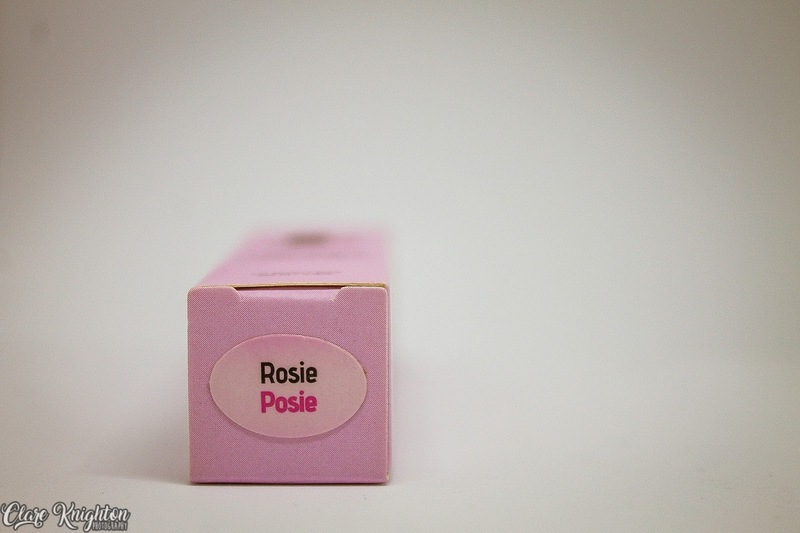 So I have the lipstick in the shade Rosie Posie, I love the name! It's so cute and they all have funky names. They come in a variety of different shades with a couple of pinks, reds and even some purples too, I went with this shade as it's kind of like a darker natural shade, if that makes any sense! The packaging is sweet and simple, cute pink box and a sophisticated simple black tube...what more do you need, it's a lipstick after all not a centerpiece haha! 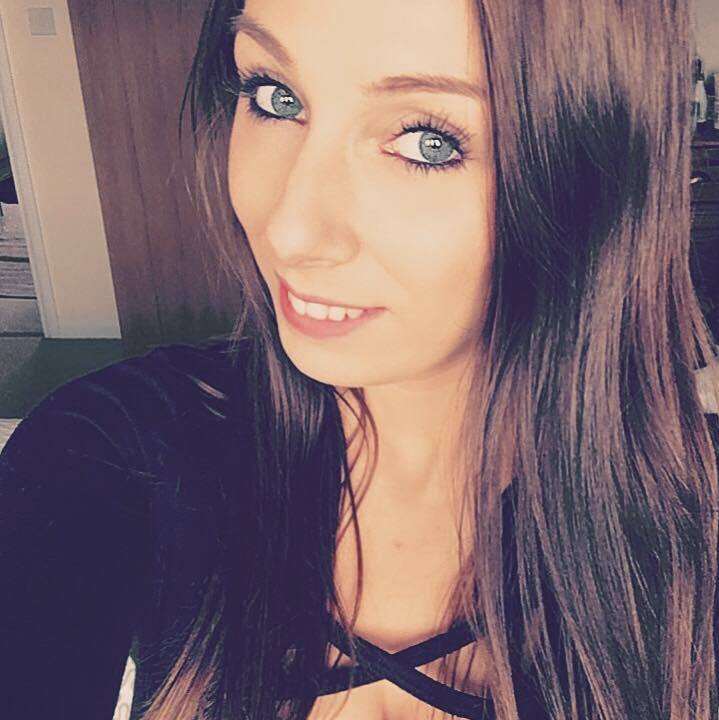 The lipstick itself is quite matte so it definitely has that natural look, it's also soft so easy to apply, I would say it lasts a couple of hours before you have to touch up which I don't mind... 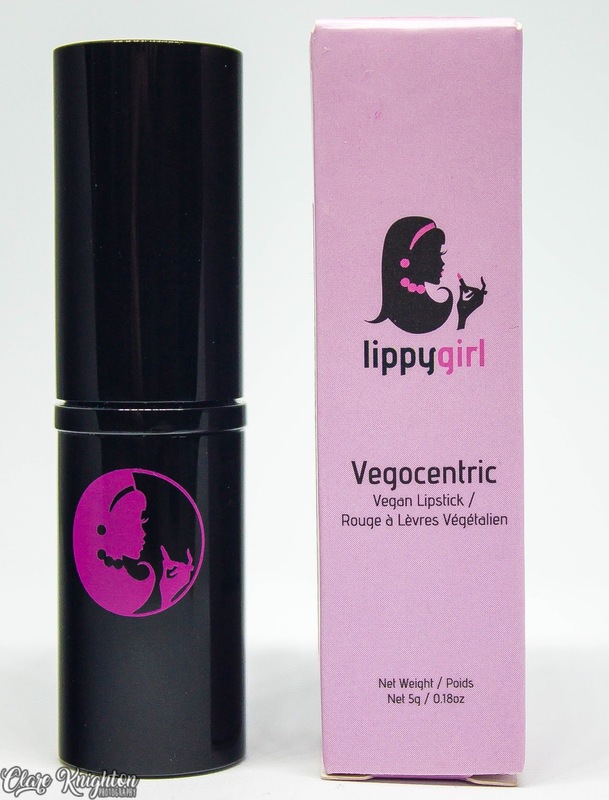 I find long wearing lipsticks really dry and uncomfortable to wear, this stuff because it's made of oils it feels moisturising like a lip balm. Overall I'd recommend this lipstick if you're after a natural moisturising and of course vegan friendly lipstick, it's pretty inexpensive and everyone loves a new addition to their make up bag! 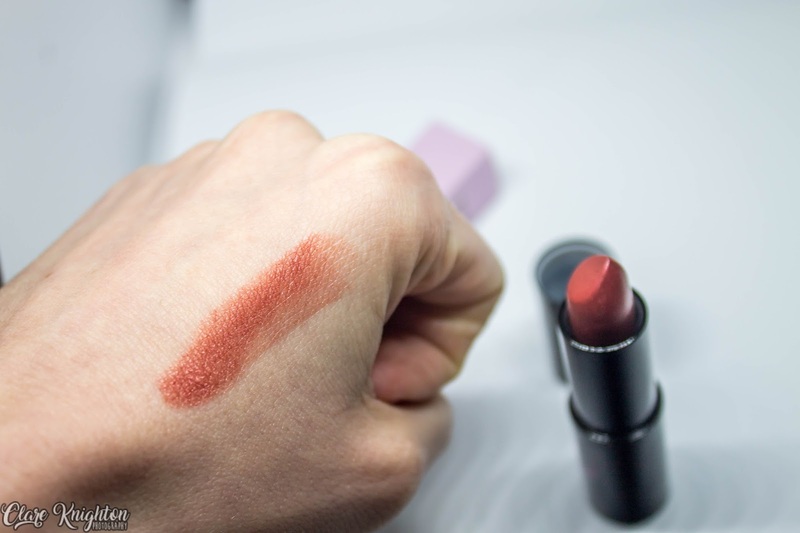 If you're interested in getting your hands on this lipstick of finding out a little more check out Botanical Brands by clicking HERE.